Chicago’s most renowned children's charity is back for another deliciously fun event on Monday, June 3, 2019. This year marks the 32nd anniversary for Stefani’s Children’s Foundation. 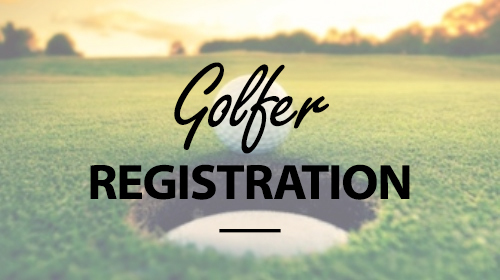 Come out for a day of golf at Cog Hill Golf and Country Club in Lemont and compete with over 300 fellow golfers for prizes and bragging rights. Non-golfers are invited to come out for the food prepared by more than a dozen of our acclaimed chefs. 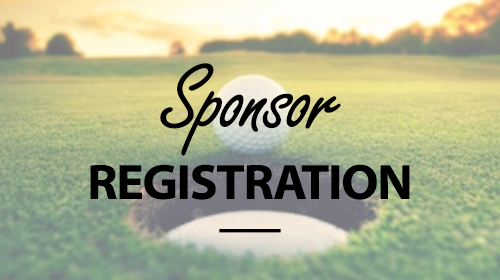 Over the years many golfers, sponsors, and volunteers have generously donated their time and money to make the annual golf outing an incredible success. Every year a fundraising goal is set and, because of your wonderful generosity, we reach or exceed it annually. Thanks to you, the Stefani Children's Foundation has donated over $3 million to various charity partners and handed out hundreds of scholarships. 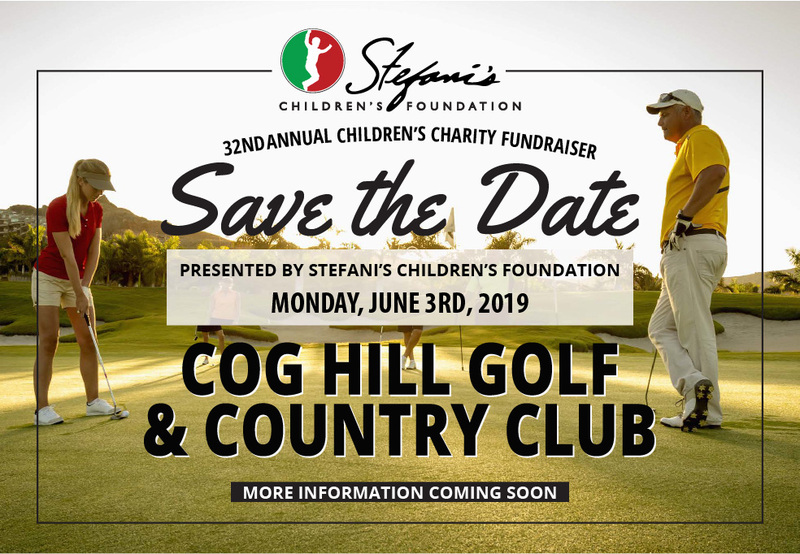 Let’s make this year our biggest yet and raise the goal to give over $200,000 to Stefani Children's Foundation. A portion of your contribution will be tax deductible as provided by the law. Stefani’s Children’s Foundation is chartered by the State of Illinois as a non-for-profit organization, File No. F.E.I.N. # 36-4084040, State Tax Exemption #E9953-5149-01 under section 501 (C) (3) and 509 (a) (1) of the Internal Revenue Code.